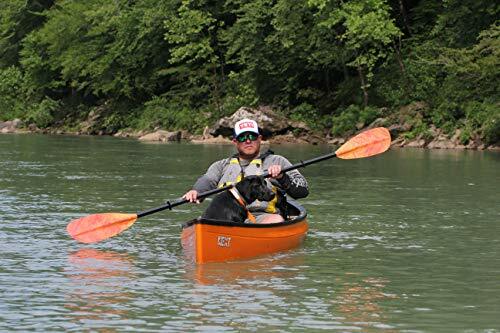 Buy the brilliant CPG-010 Carlisle Polypropylene Paddle Gear Magic Plus Kayak Paddle - Polypro Blades/Fiberglass-filled Shaft online today. This highly desirable product is currently available - purchase securely online here today. 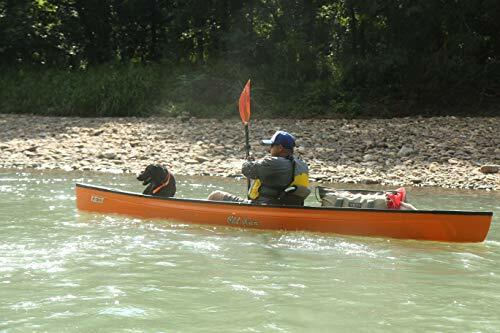 The CPG-010 Carlisle Polypropylene Paddle Gear Magic Plus Kayak Paddle - Polypro Blades/Fiberglass-filled Shaft in bright colors is very light-weight and sturdy. 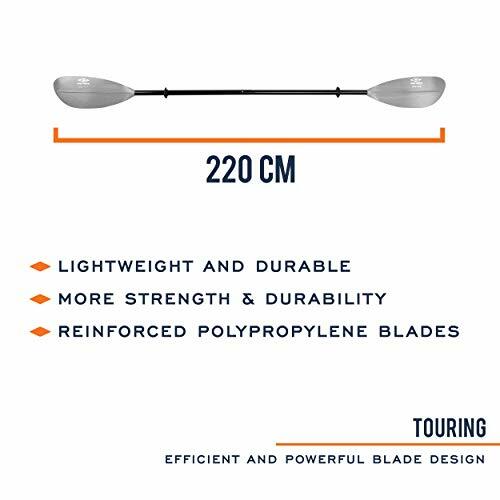 The asymmetrical, slightly spooned blade shape combined with a lightweight, adaptable fiberglass shaft creates smooth yet powerful pulling motions. The wound fiberglass shaft gives a pleasant concession between tightness needed for a strong paddle stroke and flex neccassary to minimize tension on your joints. 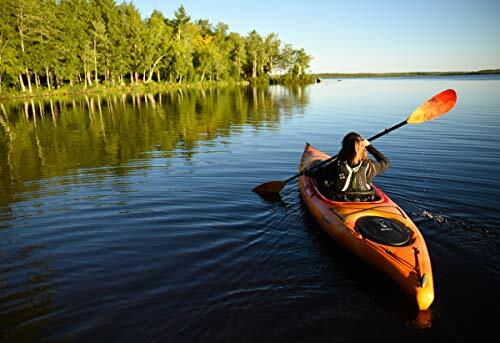 The fiberglass-filled polypropylene paddles supply an unsurpassable harmony of light-weight versus durability. This is a paddle that could take all punishment you serve up and offer you a wonderful day on top of the water. Colors available: Sunrise and Cloud. Lengths available: 220cm, 230cm, and 240cm.